In podcast episode 91, we’re joined by author and lecturer Timothy Hogan. His titles include Past Master of East Denver Lodge #160 A.F.& A.M., Knight Templar, 32nd degree Scottish Rite Knight Commander of the Court of Honor, Past Sovereign Master of A.M.D. Council 425, member of the Royal Order of Scotland, member of S.R.I.C.F., S.I.I., and District Lecturer for the Grand Lodge of Colorado. Hogan is also the Grand Master of the Knights Templar (Ordre Souverain du Temple Initiatique) and runs CIRCES International. He has presented numerous lectures around the world on the subject of Freemasonry, and his experience and eloquence have distinguished him among Masonic and esoteric scholars. Hogan’s passion and wisdom are evident in his writing, which wonderfully conveys the symbolic richness and majesty of the Western Mystery Tradition. We begin our conversation by discussing his book entitled The Alchemical Keys to Masonic Ritual, which has been described as, “the first book which establishes a direct link between the rituals of Freemasonry and the practice of both chemical and spiritual alchemy.” Hogan tells us about the foundational principles involved in Alchemy. 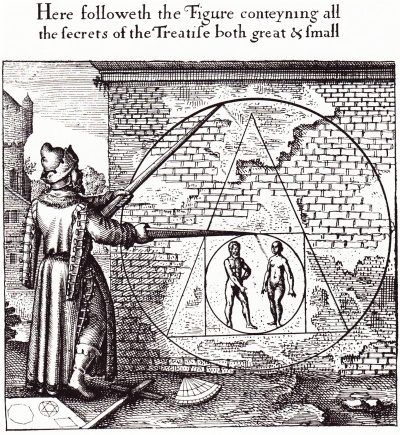 He then provides some key examples of how Alchemical principles are contained within the symbolism of Freemasonry, as well as how these concepts have been ingeniously conveyed and preserved within the Craft. 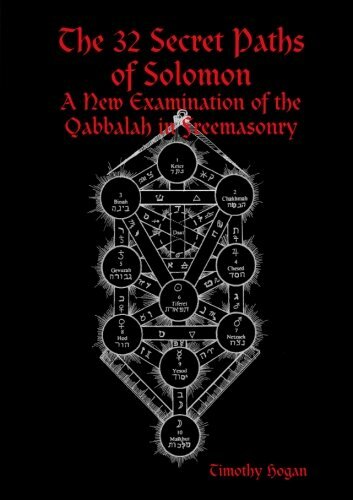 Next, we explore the research and revelations from his book The 32 Secret Paths of Solomon: A New Examination of the Qabbalah in Freemasonry. Hogan explains how he arrived at an interpretation of the Tree of Life “that can be found within the symbolic degrees of Freemasonry.” We go into great depth discussing both of his books and their implications. 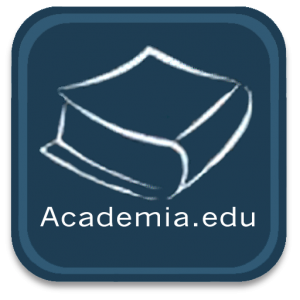 Hogan’s work is scholarly, reasoned, and crucial for its insights. For Freemasons interested in esotericism, his books are required reading and I highly recommend all of Hogan’s work. N.B. 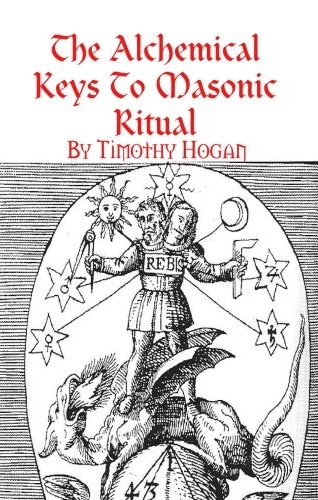 Timothy’s Hogan’s The Alchemical Keys to Masonic Ritual and The 32 Secret Paths of Solomon: A New Examination of the Qabbalah in Freemasonry are also available in revised and expanded versions as part of his fine new publication, Novo Clavis Esoterika, published by Brazen Serpent. 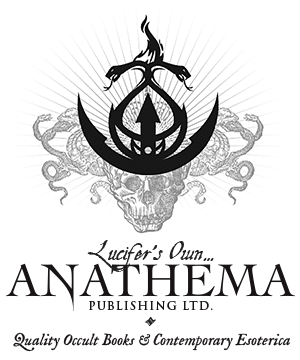 The Occult of Personality Membership Section interview with Timothy Hogan about his book The Revelation of the Holy Grail, a fascinating exploration of the Grail tradition, is now available. Just to say how much I enjoyed these last two interviews. Always enjoy whatever is on here but these turned out to have particular resonance for me at the moment. Excellent stuff. Also, congratulations on the site expanding and looking so good. Thanks Steve! I’m grateful that you’re enjoying these recordings and appreciate your feedback. I must say, that this has been one of the most interesting podcast episodes to date! Thank you for this introduction to Timothy Hogan’s work. Would appreciate it if you took a look and add something for us. We are proving popular with earnest seekers from the less esoteric orders. I am reading one of your books, The 32 Secret Paths of Solomon. I have just read the part about the tree of life on page 61 and how it may represent a Masonic lodge. There is another organization it fits more perfectly. 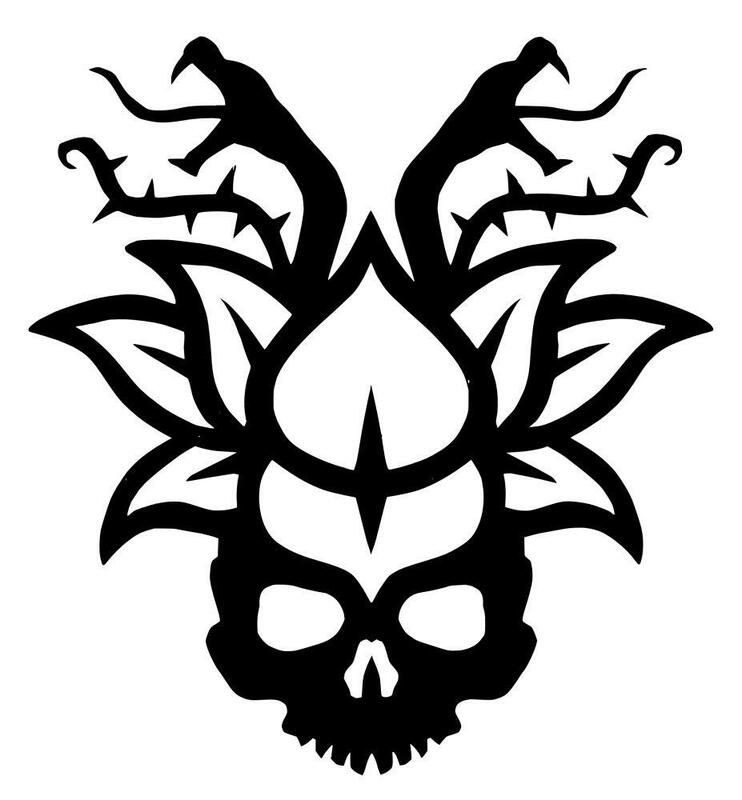 The Order of the Eastern Star. From the drawing on page 61, bear with me, it is my first experience with this. Put the Worthy Matron at Kether, the Altar at Tipereth, The Associate Matron at Malkhut. Binah and Chakhmah are the Chaplin and Marshal. The other Spheres are the star points. the Conductress and associate conductress are not included, but they guide along the paths. Positions that can be held by men are left out, Patron, Associate Patron, Warder. and Sentinel.